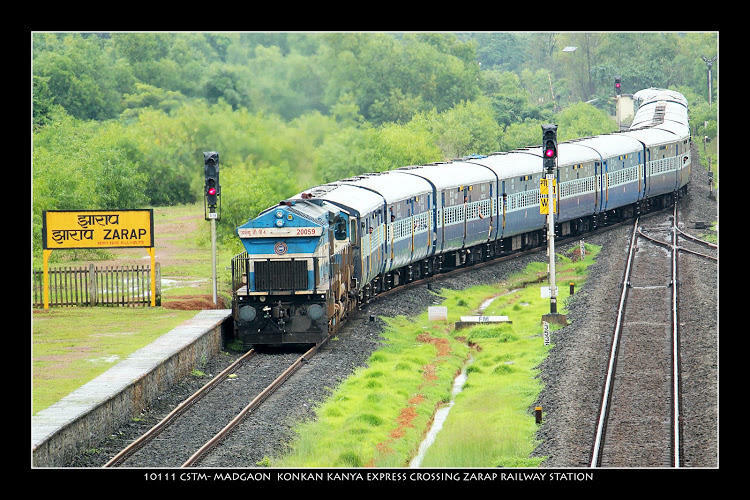 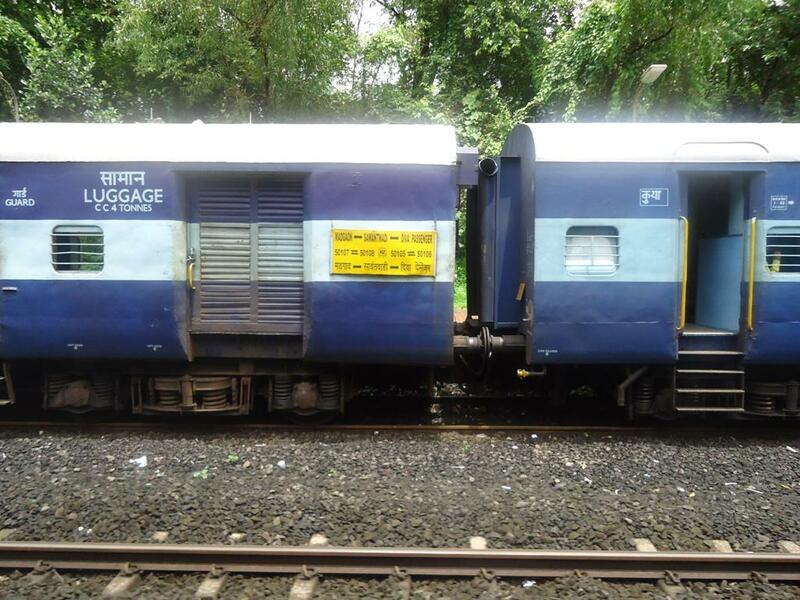 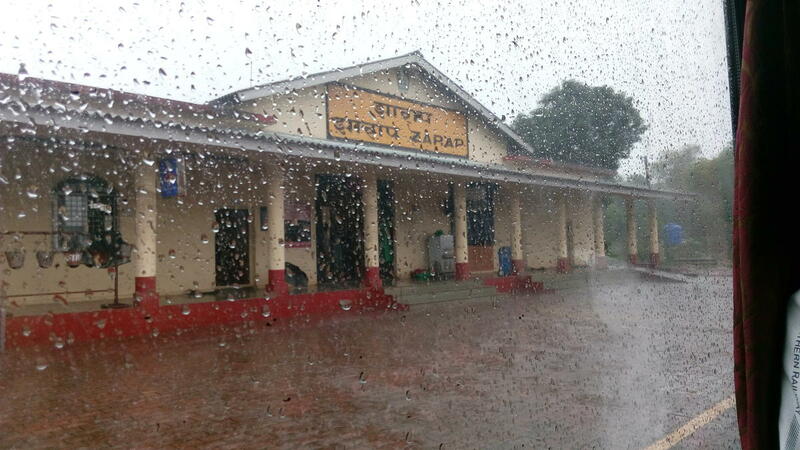 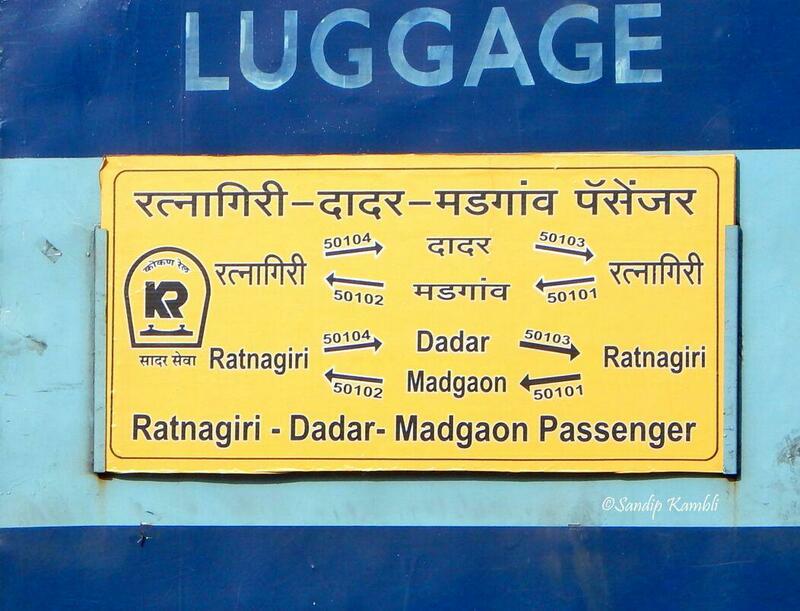 Compare with the Shortest Route between Zarap and Madgaon Jn. 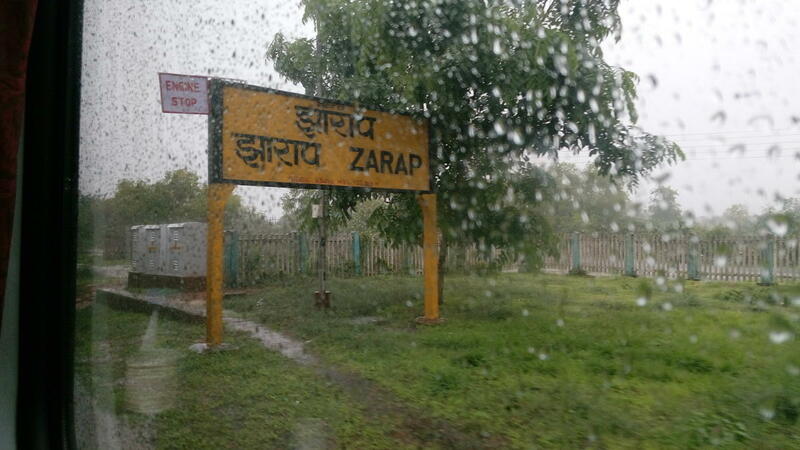 This is the Shortest Route between ZARP and DIVA. 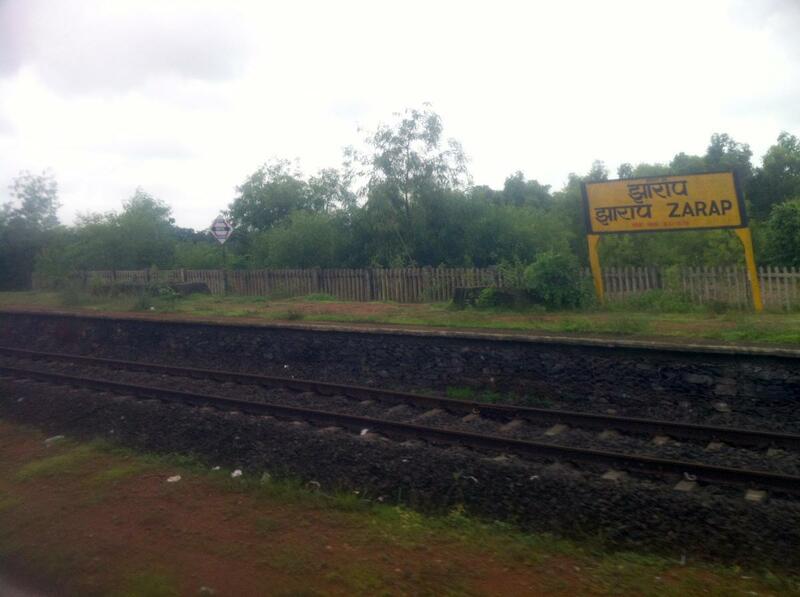 Compare with the Shortest Route between Zarap and Sawantwadi Road. 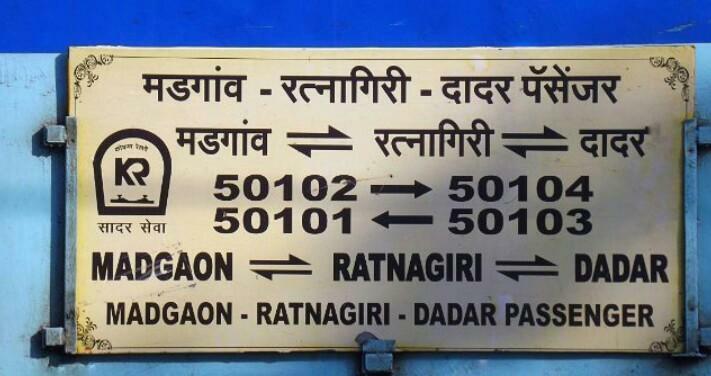 This is the Shortest Route between ZARP and RN.